A pretty good week for the HLHB System, as it managed to gain pips on EUR/USD and GBP/USD despite a potentially fakeout-friendly forex environment. EUR/USD was in a range for most of the week as traders barely took any sides ahead of the FOMC meeting minutes. Luckily, that didn’t stop the HLHB System from slowly (but surely) gaining pips. Signal #7 was especially helpful as it caught the end-of-week move when the FOMC minutes showed a not-so-hawkish decision by the Fed. 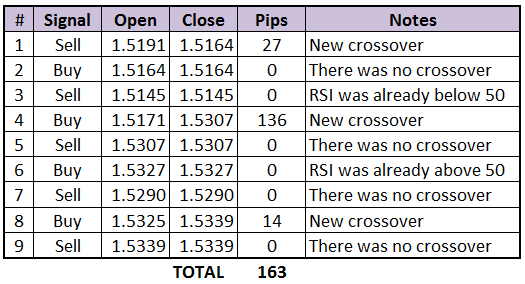 By the end of the week the system was up by a net of 118 pips from the pair. Not bad for a fakeout-friendly environment! GBP/USD saw significant trend movement when other major pairs were in tight ranges. Analysts point to possible profit-taking from the pair’s strong declines for the previous days as cause for the rally. 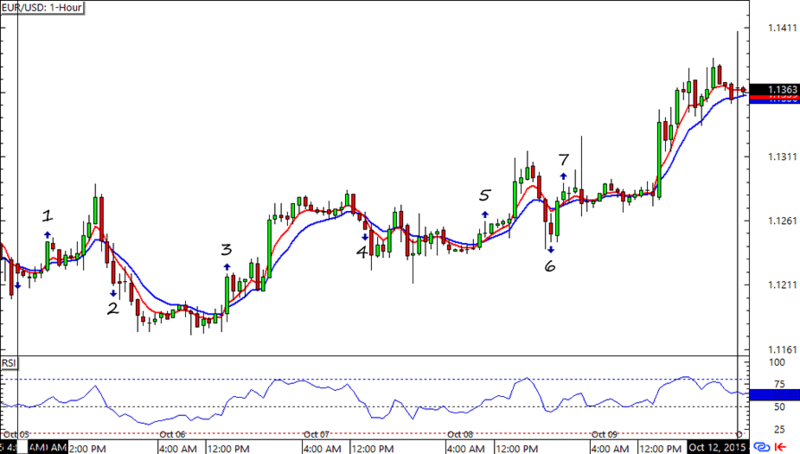 In any case, it helped the HLHB system win ALL of its valid signals and end the week with 163 pips in the bag. Woot! Woot! 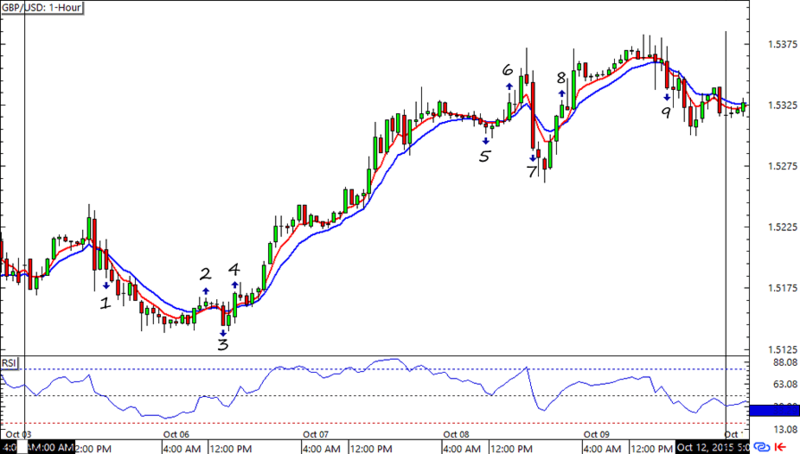 Fingers crossed that the next week would bring more pips for this trend-catcher system!